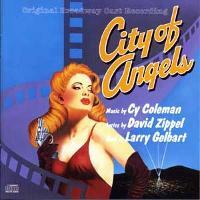 Cy Coleman (June 14, 1929 – November 18, 2004) was an American composer, songwriter, and jazz pianist. Coleman was born Seymour Kaufman on June 14, 1929, in New York City to Eastern European Jewish parents, and was raised in the Bronx. His mother, Ida (née Prizent) was an apartment landlady and his father was a brickmason. He was a child prodigy who gave piano recitals at Steinway Hall, Town Hall, and Carnegie Hall between the ages of six and nine. 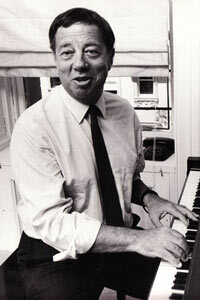 Before beginning his fabled Broadway career, he led the Cy Coleman Trio, which made many recordings and was a much-in-demand club attraction.